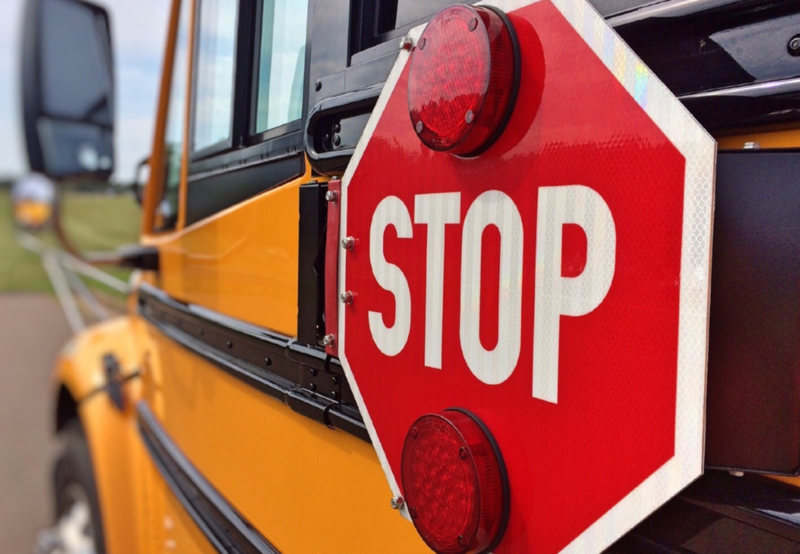 The Transportation Department is currently collecting information regarding bus ridership for the 2019-2020 school year. Planning forms are due to schools by May 3rd and are available at each school or online. All students should submit a form. Click the headline above or the "Read More" link below to access and print the form.